Patchy and inconsistent foundation can ruin your look when not handled properly. 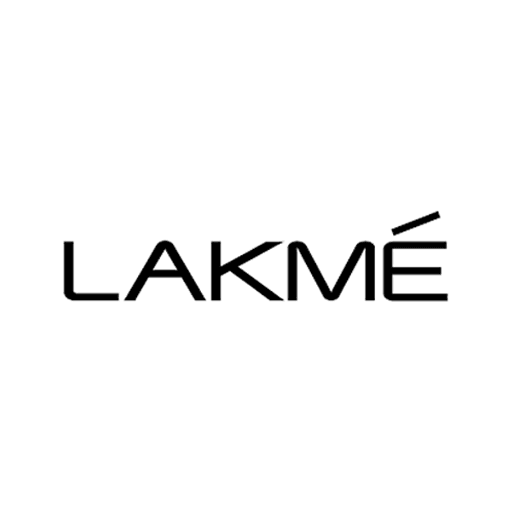 Lakme 9to5 Primer+Matte Powder Foundation effortlessly covers your skin, helping you to flaunt your flawless look all day long with a classy matte finish! Pair it with Lakme 9to5 Weightless Matte Mousse Lip & Cheek Color or Lakme 9to5 Primer+Matte Lipstick for a complete 9to5 look! Available at Guardian outlets.